Your home and business are your greatest financial investments, and they may be in danger from the destructive effects of termite infestation. According to the US Department of Agriculture, subterranean termites are native to all of the 48 contiguous states and cause an estimated $750 million in damage annually. Don’t wait until the effects are visible. Because termites generally gain access to your home from access points in or near the foundation and attack wood from the inside out, early detection requires the skills of a trained termite inspector. 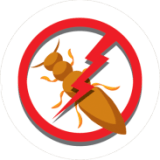 Our certified termite inspectors can detect the presence of termite colonies before they have a chance to harm your building or even become visible to you. 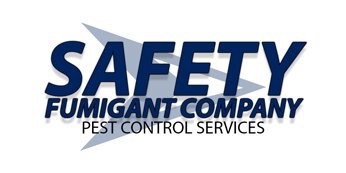 At Safety Fumigant Company we offer a variety of pest services, including termite control. Although termites have their place in the ecosystem, your home is no place for them. They infest dead and dying trees and speed up the natural cycle of deterioration, allowing for new growth to begin —but this process destroys homes and other buildings from the inside out. Subterranean termites are the most widespread group of termites. 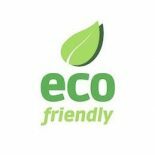 They cause most of the damage to structural timbers in the United States and require immediate termite control. The nests are usually hidden in the soil. You can find these pests in the extreme South, in a narrow strip from the East to the West Coast. These termites nest in undecayed wood with very low moisture content. If you have any reason to suspect termites, contact our pest control experts today for the best termite control methods available. Contact us today!